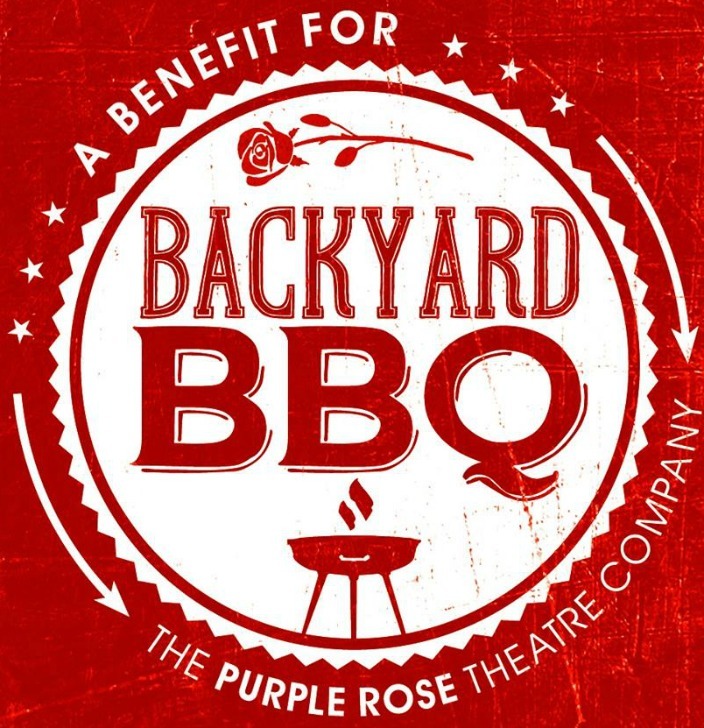 Sustain our Purple Rose 26th Season of Plays and Apprentice Program by giving. RETURNING GESTURE USERS: Request a PIN to access your past Gesture.com account; use the "Click here to access your account" button. You will receive a text to re-enable your account access. 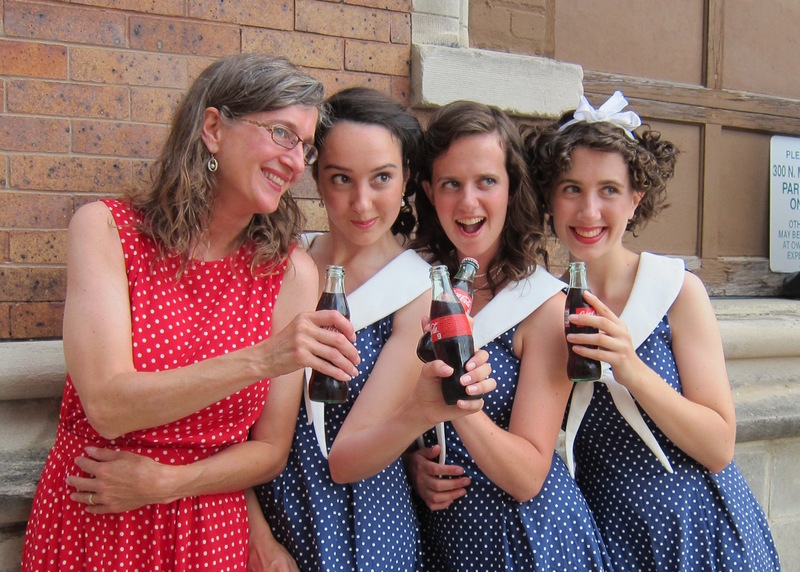 Join us for a fun & festive strolling social, with specialty treats, summer libations, and live music by The Paul Keller at Sundown Quartet and The ABC Sisters (Andrews Sisters Tribute) on the midway. Dinner under the big top will be catered by Simply Scrumptious. 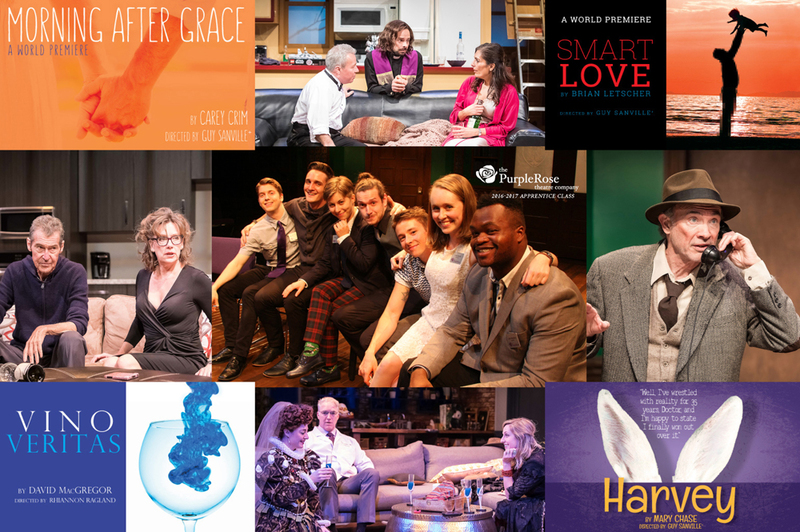 The evening also features a performance by PRTC artists, directed by Guy Sanville. This year's exciting auction items include a 7-day trip to Paris, a luxurious jewelry piece by Austin & Warburton, "Dumb & Dumber" paraphernalia and so much more! Any items that need to be shipped will cost an additional fee. CHECK OUT THIS ONCE IN A LIFETIME SILENT AUCTION ITEM! 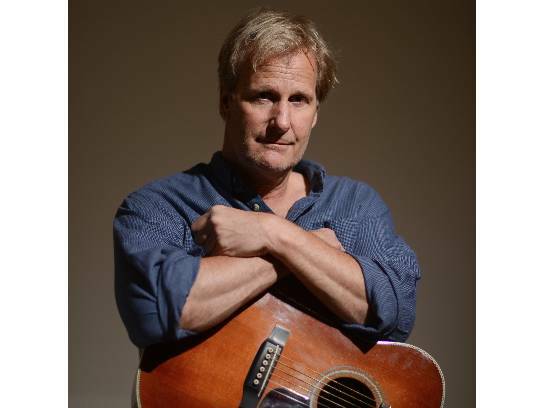 The PRTC grand auction item is a priceless opportunity to have theater founder, Jeff Daniels, perform a private concert at your home. Gather your friends and family and enjoy this 75-minute live concert and Q & A session. Within the state of Michigan. Will travel elsewhere (within continental US) for a minimum bid of $50,000. Mutually agreed upon date & time; every effort will be made to schedule a weekend date. 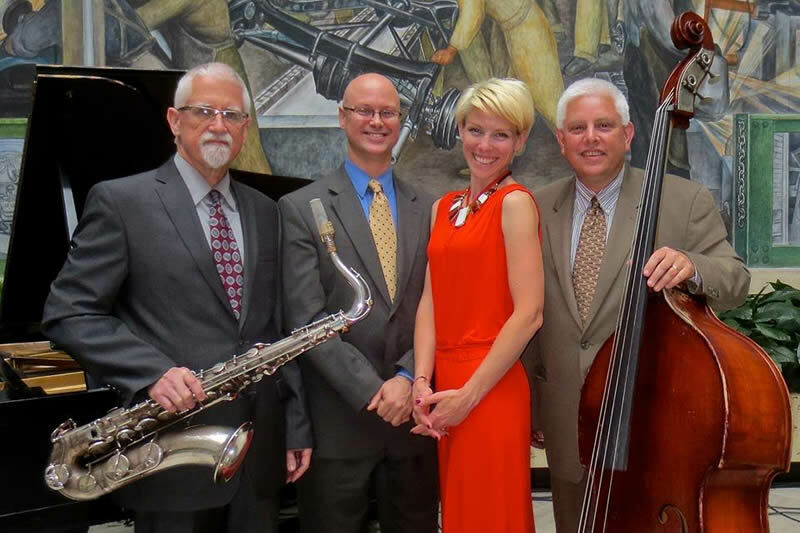 House concert will occur within one year of payment being received by the PRTC. On the grounds of a residence; no rental venues, please. One 75 minute set with an acoustic guitar. No weddings, wakes, bar mitzvahs, or children's birthday parties!